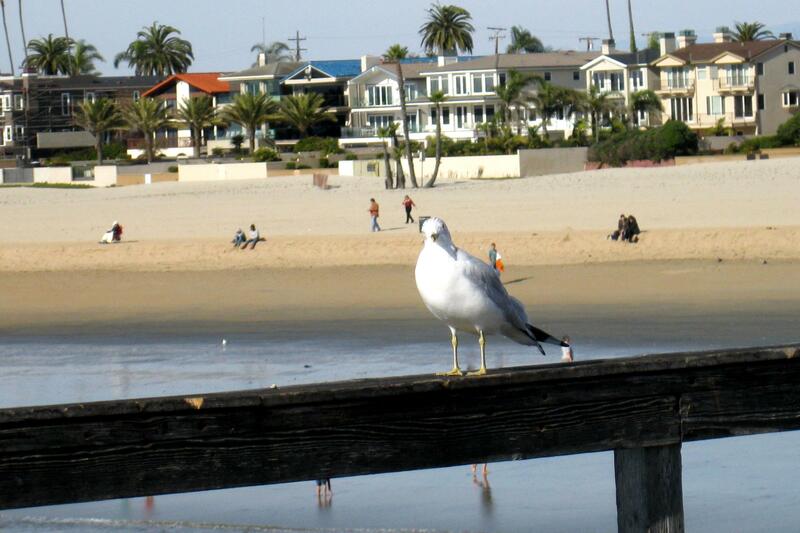 Seal Beach was named for the seals in that area, although today there are houses and a pier. 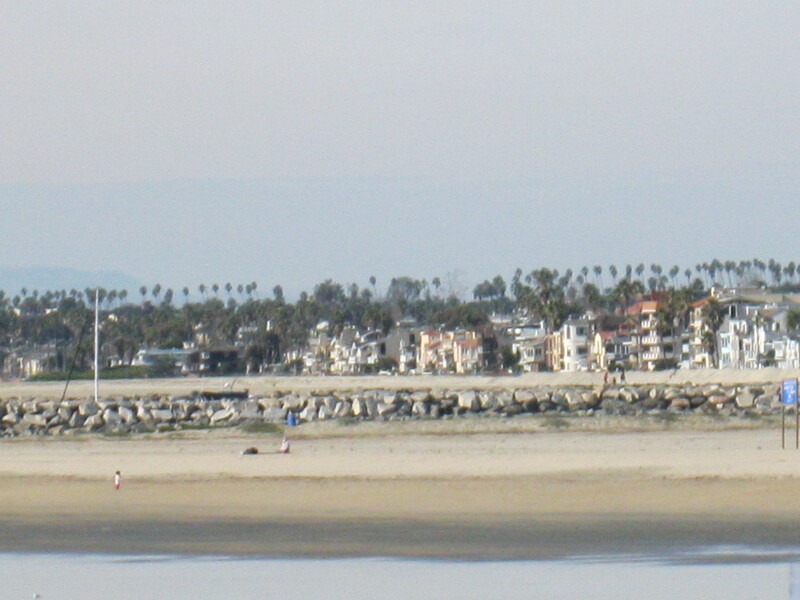 The Old Town section offers shoreline luxury homes sitting above the sand, the nearby shops and restaurants, and smaller houses and apartment life for beach dwellers. 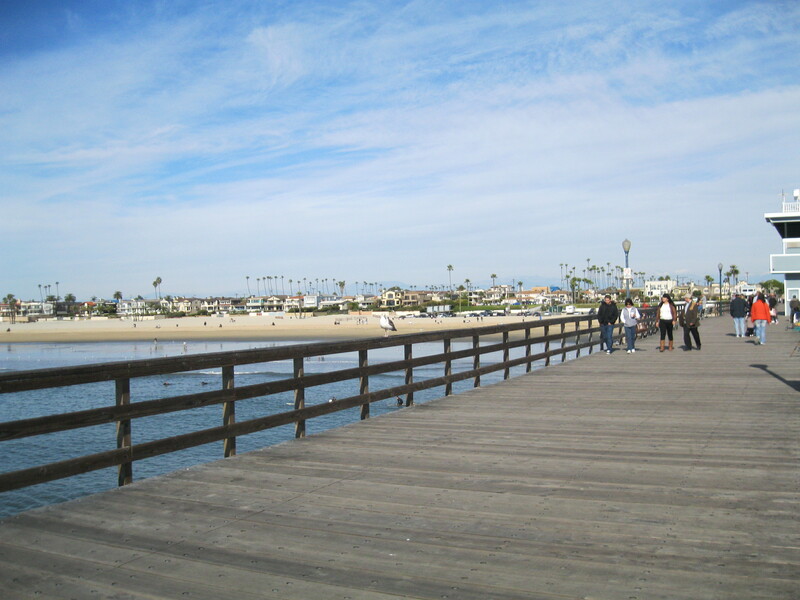 The town of Seal Beach also includes sections further inland of classic 1960s style homes (College Park East), townhomes and condominiums near Rossmoor, and the newer developments at Heron Pointe. 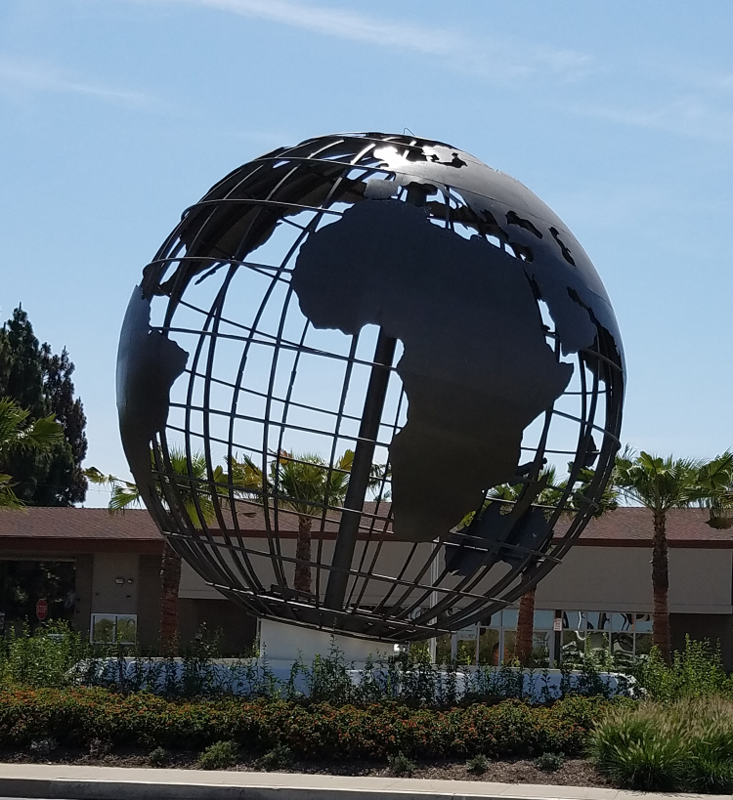 The Rossmoor Center is a very accessible outdoor shopping center offering popular stores and restaurants. Leisure World Seal Beach is a retirement community for adults age 55 and over. 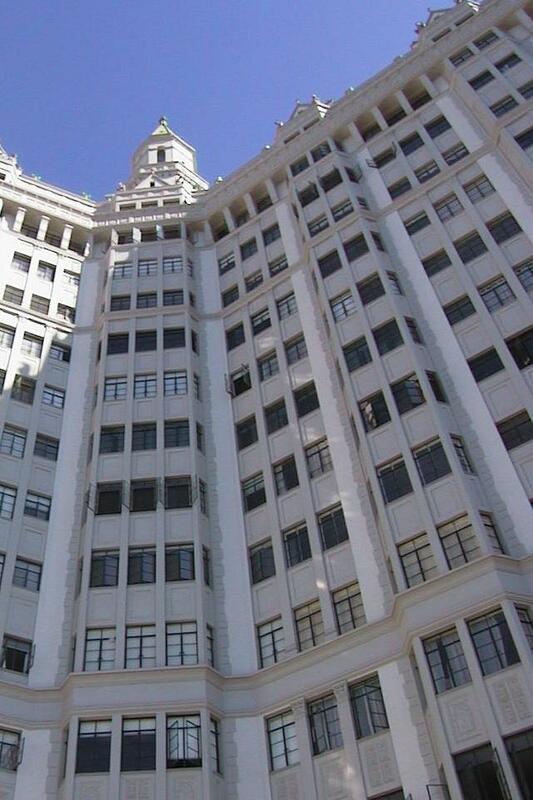 It is a planned development of over 6000 units, mostly stock cooperative units and one traditional condominium development. See the links for current listings in all areas.